In January 2016 I made the commitment to start therapy and work on my addition to food and depression. I used therapy just as a chance to talk out my feelings and get a better understanding of what it would take for me to feel truly happy with myself and my life. In every "best case scenario" I made up for myself that year, I saw a future where I was a healthy weight. I came to understand that what I wanted from myself more than anything, was to lose weight. 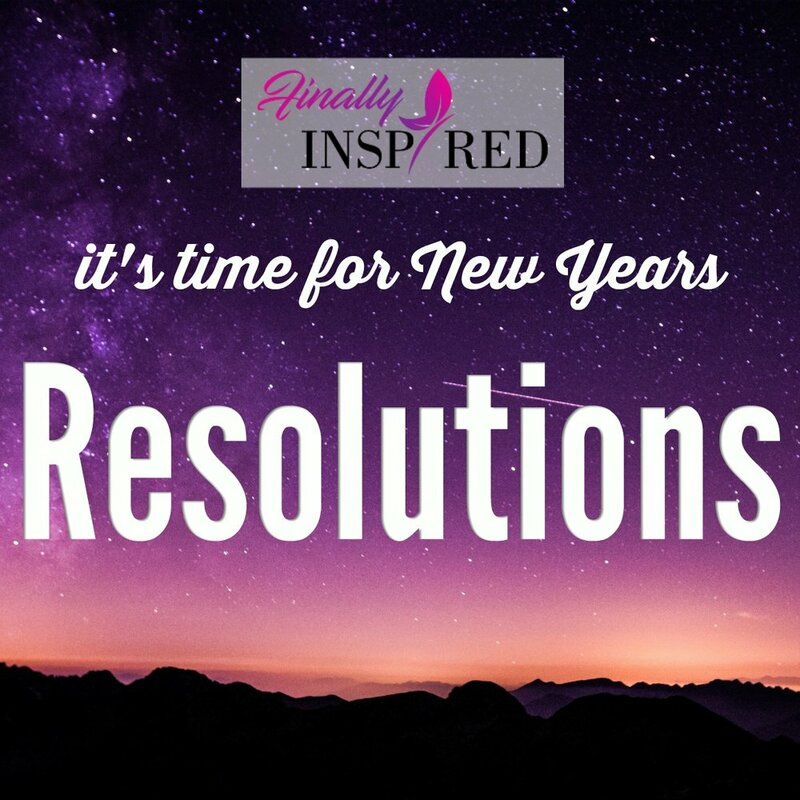 It took me a full year of working on myself to be fully inspired- but in January 2017 I had a plan, I had intention, and I was ready! I started by creating a set of important goals. I kept track of every step along the way- recipes, stories, workouts, calories, ideas. Now I realize these steps that I have been tracking can be followed by anyone. I was a 35 year old broke, stressed out, and morbidly obese mom and I changed my life, so I know that I can help other people get there too! That is why my resolution for 2018 is to share my story and all of the steps I took to lose 173 pounds with the intention of inspiring people to lose weight and reach their own "best case scenerios." Newer PostHow much money does it cost to lose weight?